Author Shantigarbha is passionate about bringing more empathy into the world. 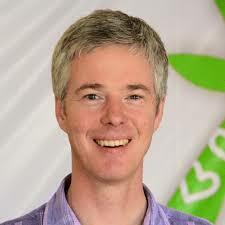 He is a practising Buddhist with the Triratna movement, an experienced teacher of Nonviolent Communication (NVC) and his name means ‘Seed of Peace’. His first book, based on years of teaching and experience with NVC, has just been published by Windhorse Publications (an independent publishing house based in Cambridge, UK). 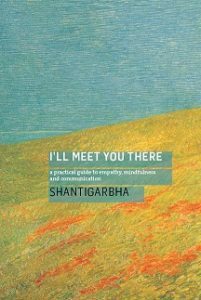 Shantigarbha shares his life experience and inspiration for the book in an interview with Steve Yabsley on BBC Radio Bristol – listen on Soundcloud. I’ll Meet You Thereis now available from Windhorse Publications in paperback and eBook formats, or other online retailers and bookstores worldwide.